With every October comes the difficult decision of deciding who or what you should dress as for Halloween. Well, I have a tip that will make your decision that much easier: Don't dress as Caitlyn Jenner. In August, a Caitlyn Jenner Halloween costume made its debut. It was shocking, extremely offensive, and unfortunately, unsurprising. This particular costume is based on Jenner's Vanity Fair cover story and as much as the costume itself is beyond insulting, the description of the costume tends to be, too. But it's not just about this store-bought men's costume — any iteration is rife with problems. Basically, a Caitlyn Jenner Halloween costume is not funny and will always be offensive, so don't even think about it. But Jenner wasn't offended by the costume, you may say. She told Matt Lauer during a Today show appearance in September, "I don’t think it’s offensive at all ... I know the community does. And they’ve gotten a lot of criticism for doing it." She even added, "I think it’s great. Except they could have a better looking outfit for me, you know? ... You gotta enjoy life. Life's too short. I can’t get too upset about that kind of stuff." But getting the OK from Jenner doesn't necessarily mean donning this costume is a good idea. The trans community is already marginalized and it's already been an uphill battle to get comedians and writers to stop including jokes at the expense of trans people, so when someone (especially someone who does not identify as a woman) dresses up as Jenner, it affects more than just the reality star herself. As someone wrote on a Change.org petition started by Addison Rose Vincent, a Transfeminine Genderqueer Activist, "I'm signing because this costume mocks the validity of a transgender's identity, implying that a man wearing a dress is the same as a person dressing to their comfort and identity." For me, Halloween is supposed to be spooky, dressed up as a ghost, dressed up as a zombie, something with blood pouring out. It isn't a day that we use to turn an identity into a joke. To make a costume out of a marginalized identity reduces that person and community to a stereotype for privileged people to abuse. In this case, if you follow through with production of a Caitlyn Jenner costume, cisgender people will purchase it to make fun of her and our community. At a time when trans women and GNC folx, especially black trans women, are being murdered at such a high rate, and homelessness, unemployment, and inaccessibility to healthcare run rampant in our community, making fun of one or all of us is utterly insensitive and deplorable. Sometimes every day can feel like Halloween for a transgender person who is forced by society to present as their biological gender. 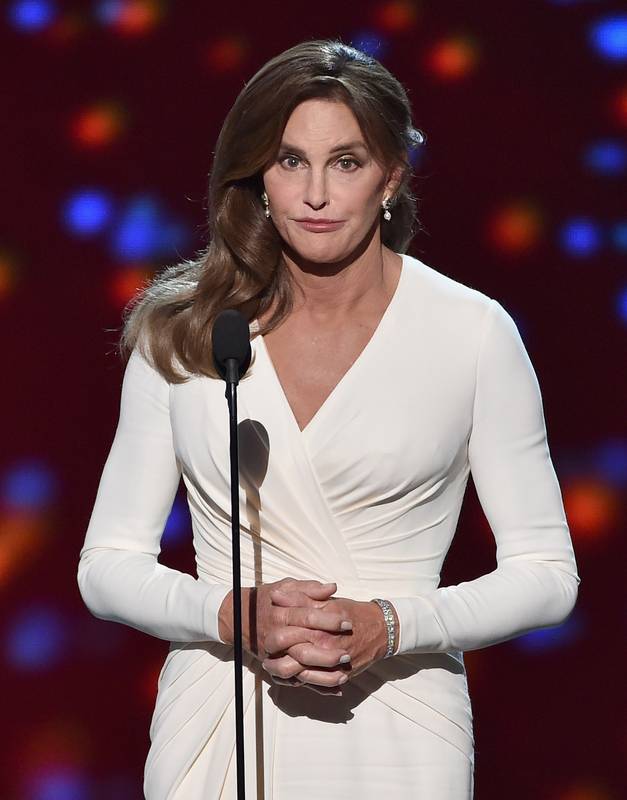 A Caitlyn Jenner Halloween costume is not only distasteful, but a backhanded slap in the face. With that said, if you want to celebrate Jenner, there are many other ways to do just that, but dressing up for her as Halloween is simply not one of them.